Canvas is redefining wine and paint! When was the last time you were allowed to spraypaint on the walls and collaborate with friends in the creation of street art? Now you can! 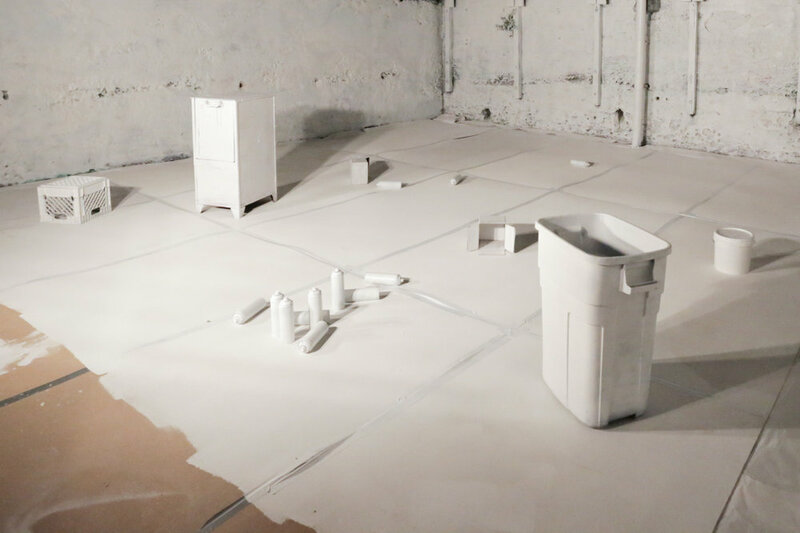 Canvas offers you a space to get wild and creative while engaging in the culture and history that has lead to the explosion of street art around the world! Eat, drink, learn, spray paint, battle,! What more can you ask for?! The Canvas is located at 1605 Jerrold Ave right near Flora Grub and just off the T, Canvas shares an amazing out door space with All Good Pizza who offers great food and drinks! Our lead artists are heavily involved in community engagement. Your support means we get to continue to bring art to the city we love! Choose from one of our customizable events packages below. Ready to book? Fill out an inquiry form today! Team-building has never been more exciting! With every aspect of the culture we teach, you will get to experience it in a fun and creative way. Battle it out to see who will be crowned king or queen! learn can control during our game "Divide and Conquer" A high energy team building battle! The final Masterpiece. Learn letter structure as you face off in the final battle. Give your kids a wild adventure for their next birthday! 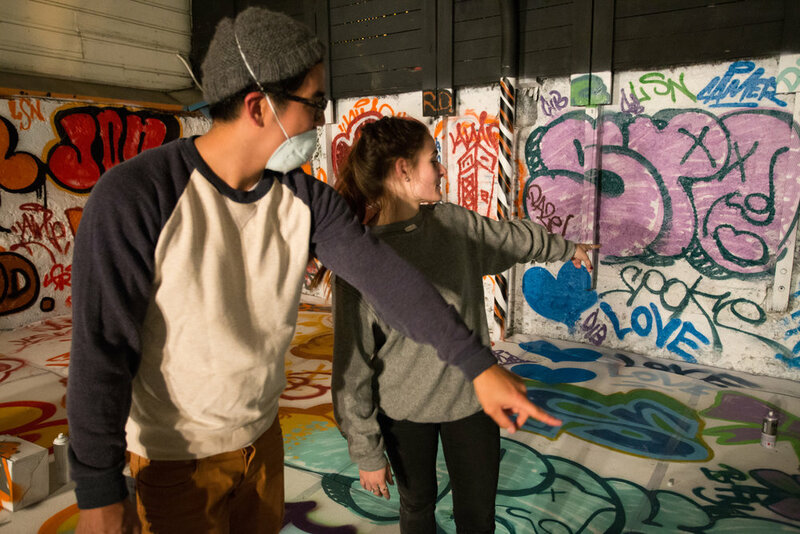 Camer1 will give personalized painting lessons, giving kids the gift of self-expression. Who needs party favors when you can create your own take-home canvas? Enhance your next event with a live artist! Hire one of San Francisco's top street artists to paint a canvas while you dine. You choose the canvas size, the type of art and theme, and we'll find you the best artist for your event. Finished canvas available for purchase. Pricing may vary. Food and beverage is provided by All Good Pizza. At and added cost of $25 you will get pizza, lasagna, salad, and 2 beverages, All good pizza serves Neapolitan style brick oven pizzas, organic salads, paninis grilled on fresh baked bread and beer and wine in a 7,000 square foot beer garden in the eclectic Bayview district of San Francisco. Everything is created from scratch utilizing local vendors like Veritable Vegetable, Molinari Salami, and the Evergood Sausage Company. Our artists are constantly pouring in to the community, giving their time and own resources. We are currently developing a plan on how to offer our services to local youth. Please bare with us as we develop this and raise support. Feel free to contact us with any questions.